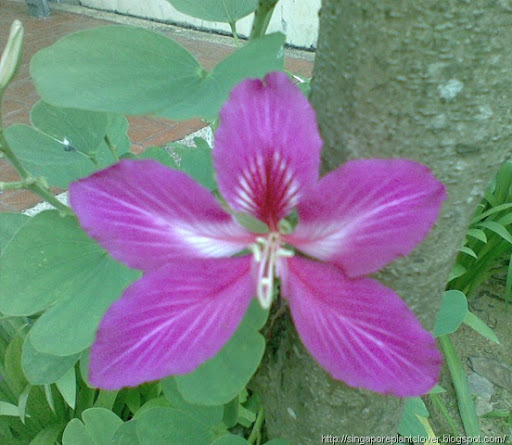 I am so happy to see bauhinia flowers on your blog!!!! This is our native, India and pakistan. I love its blossoms. Is this bauhinia purpurea? 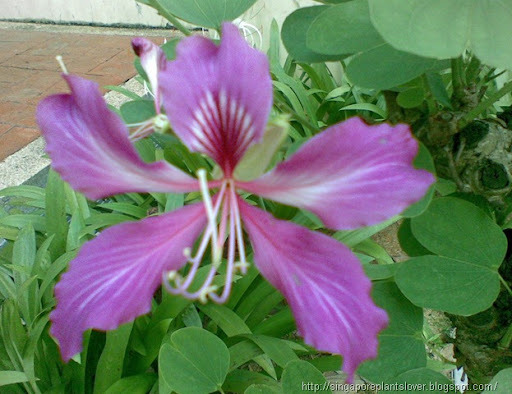 I am trying to grow Bauhinia yunnanensis by seed. What a lovely picture. Great job. 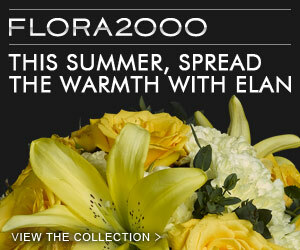 The flowers are so gorgeous! I've seen it around the park here ,now I know it's name!thanks to you.